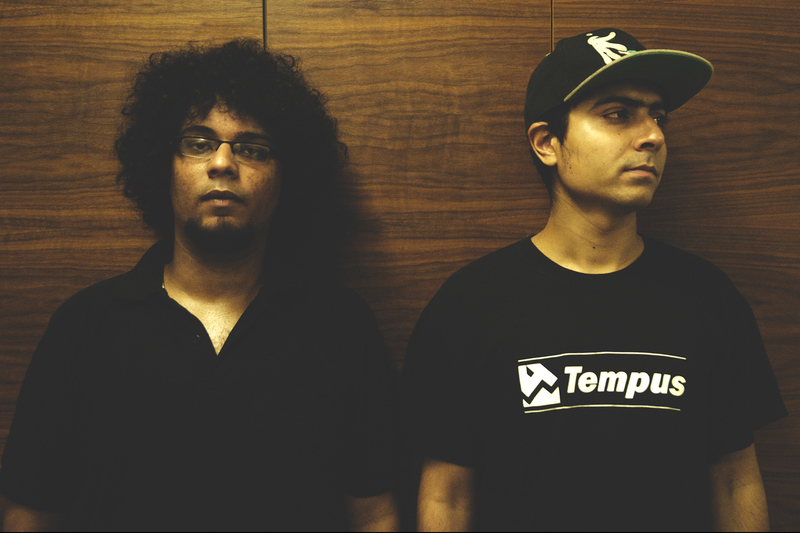 New Delhi’s Frame/Frame has kept busy helping usher in a new era for feel-good, almost distinctly Indian electronic music with exceptional multi-genre jams and collaborations with the scene’s finest artists. In case you didn’t know, it all stems from Frame/Frame’s history as a member of many bands up in the country’s capital. Here’s a spanking new video for the title track of his latest EP Flutter, followed by the evergreen ‘Pastels’ out on Dualism Records.